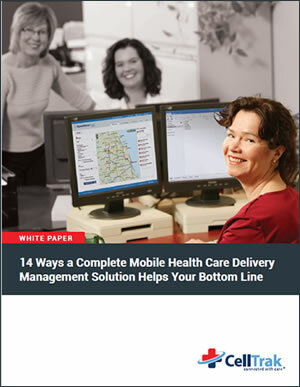 to drive new levels of productivity, compliance, cost savings, communication, and care. 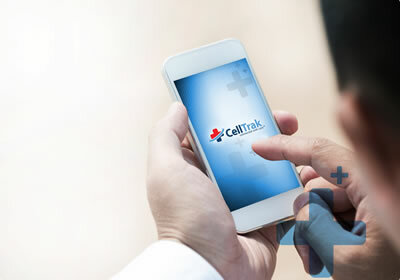 CellTrak is the only in-home and in-community Care Delivery Management solution that allows both providers and payers to coordinate and provide care, efficiently and effectively. Here are two of our favorite success stories. 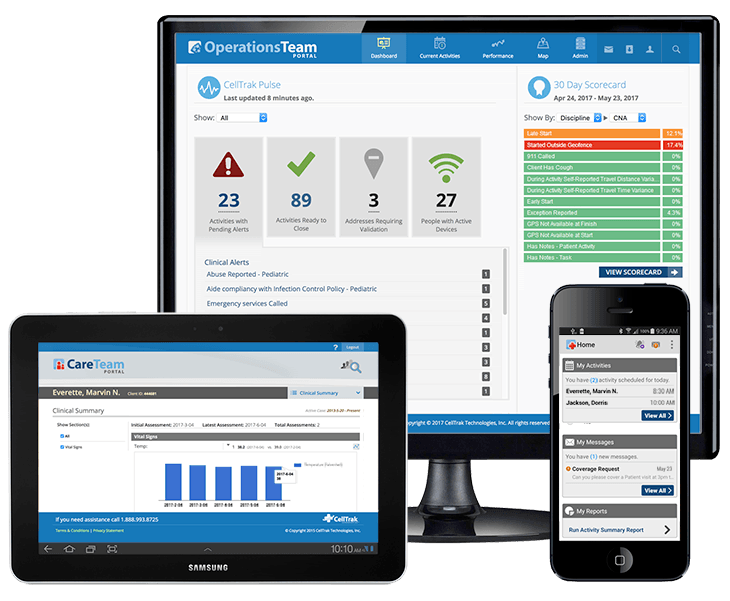 Imagine how improvements like these could impact your organization. 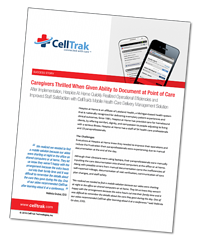 How does the CellTrak Care Delivery Management solution work? 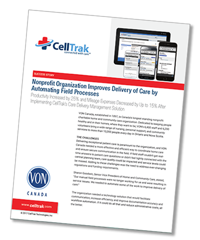 CellTrak is an integrated offering with eight components that work together to deliver efficiency, visibility, and accountability. 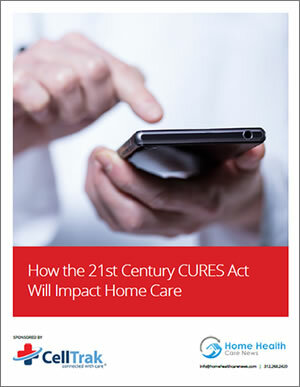 We're committed to helping home care agencies run the best businesses they can. 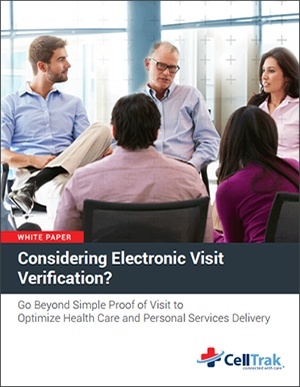 Visit our Resource Center for white papers, success stories, ebooks, and webinars to find real-world solutions from top experts on the industry's toughest challenges. 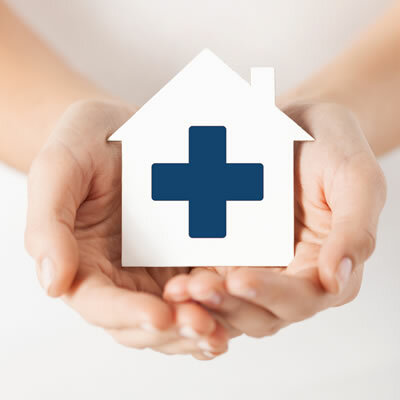 Contact us directly to learn how.